All our professions at Far West Podiatric Medical Group maintain the highest levels of accreditation and pursue ongoing education to stay abreast of the latest trends in podiatric medicine. Our entire staff are accomplished in the medical and surgical treatment of the foot and ankle. Comfort and convenience are the hallmarks of Far West Podiatric Medical Group’s office operations. To ensure your convenience, below in the information you need about our hours, location, appointment scheduling, insurance acceptance and billing. 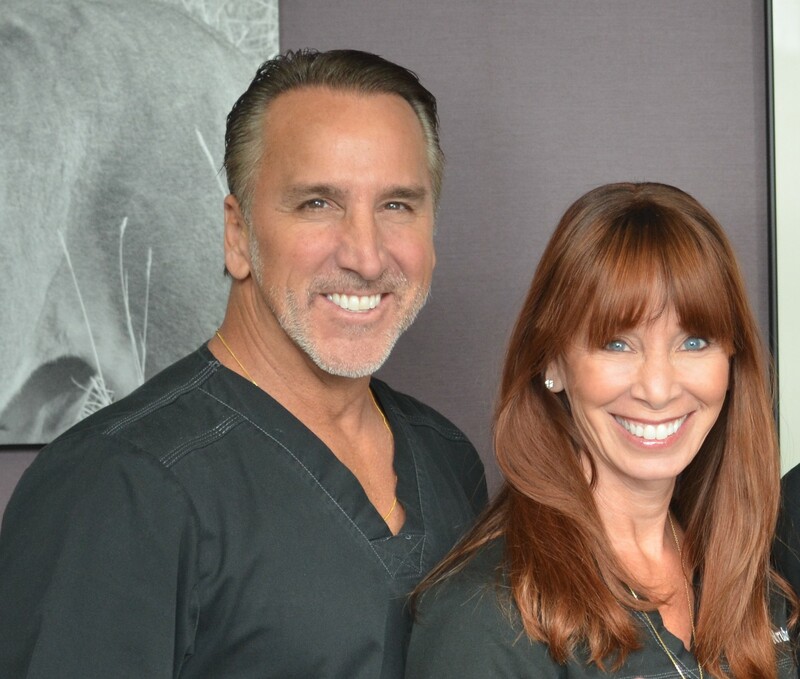 When you are looking for superb foot care in the South Valley area, you can’t do better than Hawthorne podiatrists Dr. Derick Ball, Dr. Karen Wrubel, Dr. Than Truong, and Dr. James Pak. Our qualified foot doctors each have their own strengths and specialties to bring to Far West Podiatric Medical Group. We are committed to providing the highest quality of care, so our patients have healthy, strong feet that enable them to enjoy life’s activities. We keep getting better at what we do by attending annual surgical skills courses and updating to state-of-the-art technology, so we can offer the latest and best treatments for your feet. The Far West Podiatric Medical Group staff maintains the highest accreditation and keeps up with the latest information and trends in podiatric medicine. We have certified podiatric medical assistants and office staff who understand the sometimes confusing world of health care. 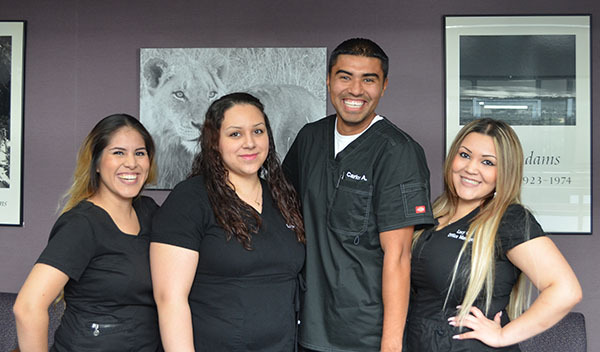 Our staff is bilingual in Spanish and English to assist our South Valley area patients. From check-in, to preparation for the exam, to checking out and negotiating payments, insurance, and scheduling, our professional and friendly staff wants you to feel respected and at ease. We hope their smiling faces and caring attitudes will help make your visit a pleasant one. Your convenience and comfort are important to us, and the more you know about our office the easier it will be for you to get the help you need. Same day appointments are often available, and besides our normal hours, you may be able to schedule your visit in the evening. Making an appointment is easy: just call our office at 310-675-0900 or fill out our contact form to request one. We know life happens, but call us right away if you need to cancel or delay your appointment. You may be charged for your visit if you do not notify us 24 hours in advance. 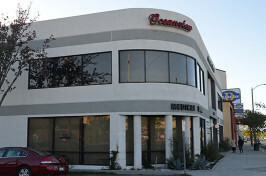 We are preferred providers for nearly all the PPOs and many of the HMOs in the South Bay area. Please call us with your insurance information so we can determine what will be covered under your plan. We will take care of billing your insurance company, but ask that you be prepared to pay copays and coinsurance amounts at the time of your visit. We accept American Express, Discover, Visa, MasterCard, Cash, Telecheck, and Debit Cards as payment. We hope you find your foot care home here at Far West Podiatric Medical Group. Please call us at 310-675-0900 if you have any further questions about our practice or need medical treatment for a foot or ankle problem. We want to help!